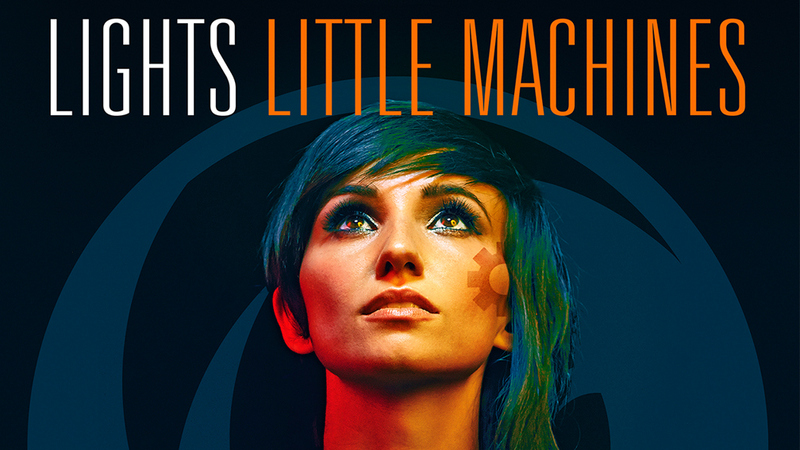 If you haven’t heard of Lights yet, then you need to. Her third studio album makes for fantastic listening with moving lyrics and catchy rhythms. Lights is an electropop singer, songwriter and musician from Canada who has grown in popularity hugely within the last 5 years. Born Valerie Anne Poxleitner, she officially changed her name to Lights in 2005 to circumvent copyright issues. Often compared in terms vocals to the likes of Hailey Williams and Ellie Goulding, she has also won numerous awards. During Canadian Music Week 2009, she won Favourite Solo Artist and Astral Media Radio Favourite Single. As well as winning Best New Artist Awards in the Hot AC and CHR categories. Also in 2009, she was awarded the Juno Award for New Artist of the Year. Her debut album, The Listening, was given a gold certification by the Canadian Recording Industry Association for sales of 40,000 units. Proving that she is definitely someone to watch! In her latest musical accomplishment, you can hear the maturity of her music as she continues to improve her synth-pop sound. Little Machines is a merging of her two earlier albums, The Listening and Siberia, into a sophisticated show of her talent. Opening track, ‘Portal,’ strongly introduces us to her new style of music, the soft building background helps to emphasise the powerful lyrics. The gentle melody is reminiscent of beautiful sunny days spent at festivals; it makes me want to close my eyes and just listen to the raw emotion of her voice. She then reverts to the faster-paced racy tracks for which she is wider known in the first single off the album ‘Up We Go’ and 2nd iTunes countdown single ‘Running With The Boys’. However, you can recognise her growing maturity in the nostalgic, motivating lyrics of ‘We’re Gonna Have it All… Just Like the Old Times’. Other tracks such as ‘Speeding,’ ‘Meteorites’ and ‘How We Do It’ are also heavily synthesized creating a fun, movement inducing sound – the perfect driving music. Whilst the slower ‘Same Sea’ and ‘Oil and Water’ force you to listen to her emotive lyrics. Lights’ haunting voice in ‘Slow Down’ emphasises the gothic imagery of her words. This attention to the lyrics highlights how she has developed into a well-rounded artist and the amazing range of her talents. The last track on the album, ‘Don’t go home without me,’ is an obvious dedication to her husband, Beau Bokan, lead vocalist of Blessthefall, showing how this young, Canadian musician has grown into a truly talented woman. The whole album reminds me of long drives on hot summer days with all the windows down. It will definitely be on my holiday playlist this summer.